But for online businesses to make the most of this lucrative time of year, it’s important that they take the right steps to stay on top during the holiday season. To get a share of these incredible seasonal earnings, here are 10 effective ways to enhance your holiday Ecommerce. Ordering a product is twice as sweet when you get a prize with your purchase. 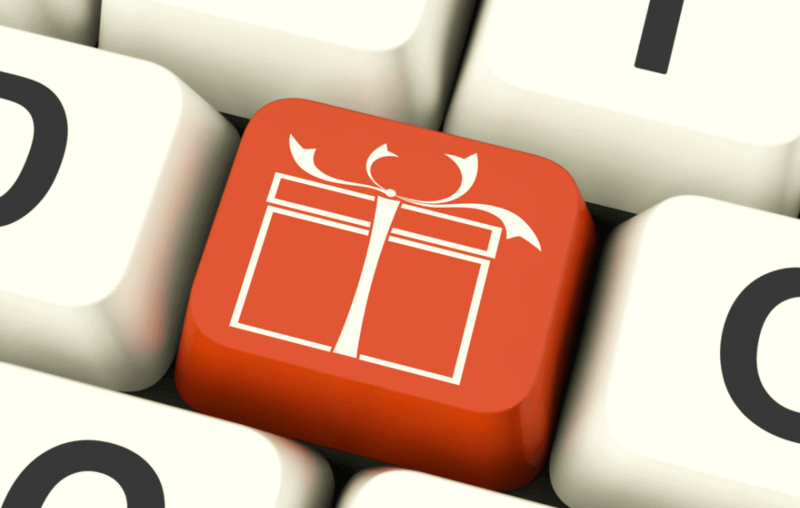 Whether it’s a teased secret gift or a companion item that perfectly matches the product, holiday Ecommerce incentives are everything. 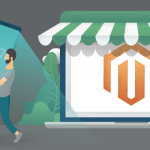 This time of year, consumers are blasted with amazing deals anywhere they look, so it’s important your webstore has something special to offer them too. A great way to grab attention is by presenting limited time gifts with purchase, or two-for-one deals. Such steps not only make your business seem more generous, but increase the likelihood of inspiring customer action as well. 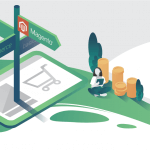 This handy Magento extension lets you manage additional shopping cart features to entice your customers with promotional incentives. 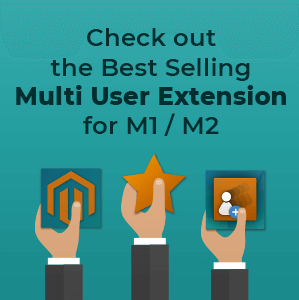 Free gifts with purchase, price-reductions, and buy-one-get-one deals are all easily set up with this extension to assist your Holiday Ecommerce. Kissmetrics reports that 40% of visitors will leave your website if it takes longer than just three seconds to load. This means you absolutely cannot afford to have a slow website during the holiday rush. 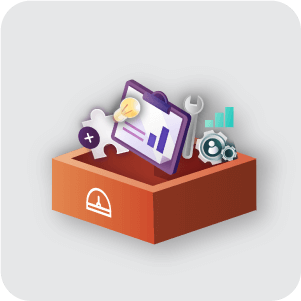 Run performance tests on your website to make sure it is up to par, and optimize any faulty areas if necessary. Slow load times are not a problem you want to discover late in the game, as 79% of customers won’t ever check back to a website they find slow, meaning you’ll miss a lot of potential sales. 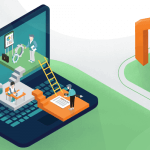 If you need to run a website analysis, you can order a comprehensive analysis and speed optimization service from CreativeMinds here. 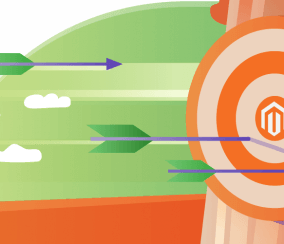 It involves a deep look at every aspect of your website’s speed performance to point out trouble areas and suggest improvements. If you wish to order a report, do so before the holiday crowd comes knocking to sell quickly and confidently. New customers are the ones who abandon their shopping carts most often. However, with the right precautions, you can give these missed sales a second chance. Cart abandonment reminders are fantastic for stimulating a purchase in the back of your customer’s minds with automated emails. These messages are sent to customers who have left a cart with items still inside, prompting them to return to your store and possibly complete the purchase. 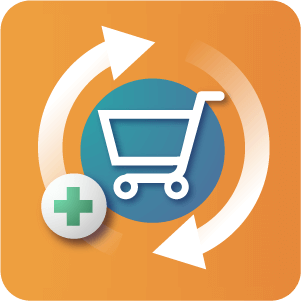 For a superb shopping cart solution, this Magento extension integrates an abandoned cart recovery system directly into your webstore. Once installed, automated cart recovery emails are sent after an interval of time as defined by the administrator. The extension also comes with a reporting feature that tracks how many recovery emails were sent, and which were successful. According to this 2015 comScore study, 58% of surveyed shoppers purchase additional items to qualify for free shipping incentives. On top of that, 83% are willing to wait longer for delivery when free shipping is offered. This data alone shows that free shipping savings are a big deal to many holiday shoppers. 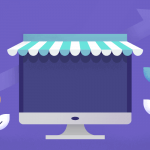 That by creating special shipping offers (which become valid when a shopping cart’s price minimum is met), you’ll end up selling a lot more with enough earnings to offset any losses in shipping products for free. This isn’t a trend you want to neglect. 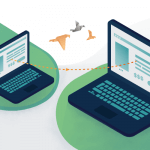 With free shipping offers, customers will be more inclined to grab that one last item which caught their eye and make larger bulk purchases in your store to better justify their spending. 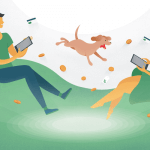 Every year, more online shoppers make their purchases through mobile devices, and this holds true for holiday Ecommerce. For instance, WebSiteSetup anticipates 39% of holiday shoppers will make a mobile purchase in 2017. 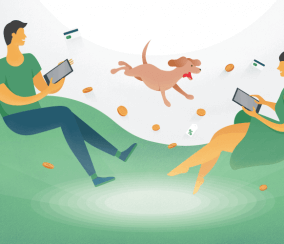 Tablets and smartphones are frequently used to make sneaky gift purchases or are browsed with for their convenient on-hand access. If by now your website isn’t designed to be mobile-friendly, then you are certainly going to miss out on a large portion of shoppers who turn away from clunky desktop-only websites. Make sure your business accommodates all devices this holiday season, otherwise you’ll surely miss a sizable crowd of mobile shoppers. Physical retail stores make constant efforts to connect with customers on a personal level, and your holiday Ecommerce should too. 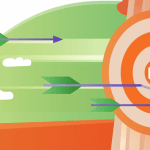 Sending targeted promotions and email campaigns relevant to your customer’s interests will keep your website in their minds when they do their holiday shopping, and increase the likelihood of additional sales. The holiday season is a time of exploration for many shoppers, with WebSiteSetup projecting that 73% of people visit new vendors for their holiday shopping. This means the time is ripe to push your social media outreach and get your business inside people’s minds. 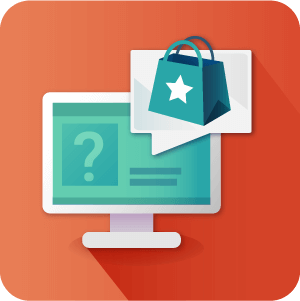 Promote the discounts and special deals your store will offer throughout the season to attract new visitors and capitalize on this time of adventurous online browsing. Black Friday is consistently the biggest spending day (and earning day) of the year in the United States, with over 3.34 billion dollars spent in the online marketplace. This incredible surge of commerce means big revenue opportunities, despite the fact that most products sold that day are discounted. During the holiday season, according to the Deloitte survey, over 90% of consumers seek out discounts before shopping. In other words, with constant targeted media marketing and a tradition of blowout holiday sales, special deals are not just attractive, they’re expected. This means offering festive price-cuts and coupons are a necessary tactic to draw customer attention and stay competitive. Gift cards are a great way to enable friends and family to enjoy a shopping spree at their favorite vendors. Even better, they’re also an avenue of drawing in more holiday Ecommerce opportunities. 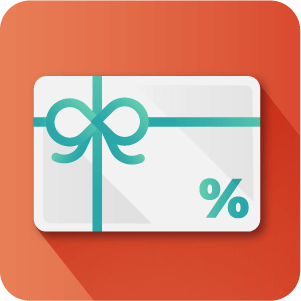 By offering gift card purchases for your store, you not only profit off the sale of the card, but your customers will bring in new traffic when their gift recipients browse to spend their card balances. 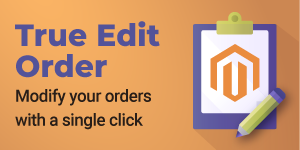 This naturally encourages more sales, and increases your customer-base, making it a great option for many online sellers. 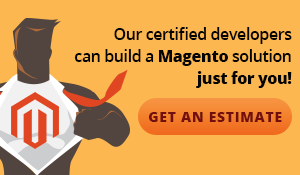 This gift card extension for Magento allows you to do everything mentioned above. 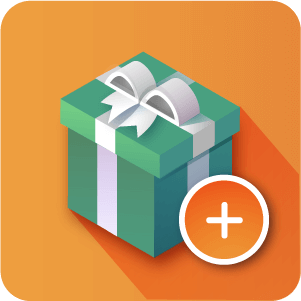 With it, you can sell certificates and gift cards as a product to customers. 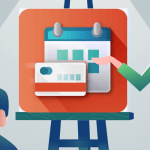 They can then be used by recipients as an additional payment method to your store to increase overall sales. When shopping for gifts, many people will have questions about the online products they browse. Because of this, it’s not a bad idea to introduce a product Q&A or live chat feature into your website. This way, you’ll be able to answer customer concerns about your products while establishing a friendly image that inspires repeat business. 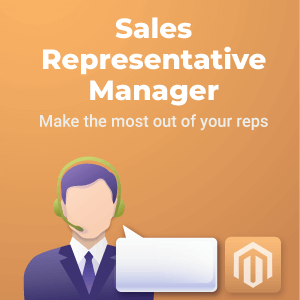 The human touch of talking with an actual representative also lends a personal feel to your website, improving relatability to your brand and inspiring trust in what you sell. 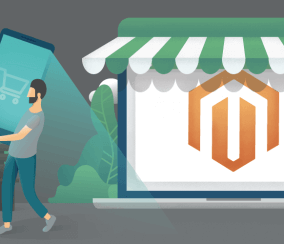 To open a channel to communicate with your customers and improve your holiday Ecommerce, check out this Magento extension. It provides an effective way for shoppers to ask direct questions on your product page which administrators can then answer. Once the question and answer is approved, it will remain on the product page as helpful information for other browsing customers.